Expro is one of the largest global providers of perforating services, providing slickline, electric line and tubing conveyed explosives services. We employ an operational workforce of highly trained and qualified DST and TCP personnel across our global bases for field operations and onshore support. We maintain a stock of equipment centrally in our US and European shipping hubs, to service our global business. Our gun systems are provided by leading manufacturers, providing a full range API 19B certified charge types and batch traceability of components to source. Expro works very closely with local logistics and supply organisations to ensure that our dangerous goods practices are aligned, not only with UN directives, but also comply with any country specific regulations. We provide a range of in-house designed and engineered firing heads, including mechanical, hydraulic, pyrotechnic time-delayed and electronic trigger types. We also have slickline retrievable firing heads and those compatible with coiled tubing. Our firing heads boast a success rate of greater than 99%. At our hub in Broussard, Louisiana, we deliver product line training for employees, which can also be exported to our operating locations across the world. We also provide a TCP job planning, design and analysis service for our clients, where our experienced petroleum engineers utilise industry standard modeling software such as WEM and PulsFrac™. 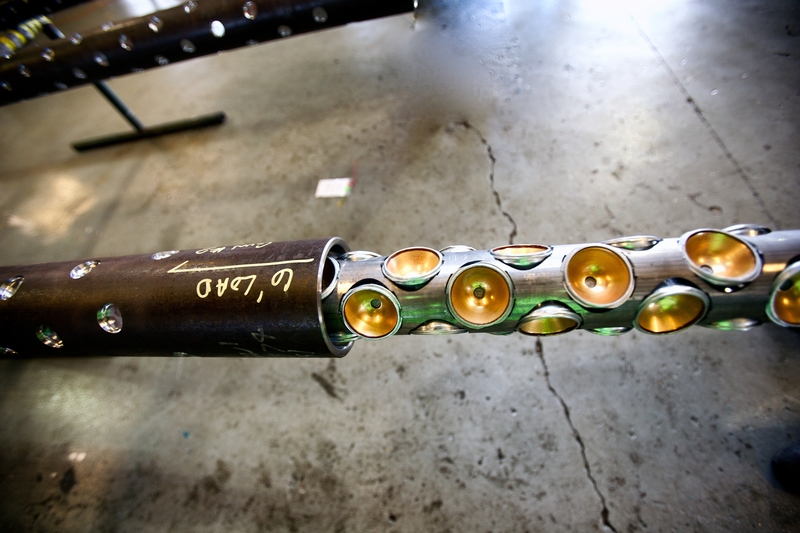 Our wide selection of gun sizes and system configurations provides the full range TCP solutions for well testing to safely and effective meet our clients well test objectives. These can be one-trip systems, run with the test sting or if a seal-bore packer is used, the guns can be hung from the packer or stabbed-through as required. Fully redundant firing systems ensure success and can be configured to perforate multiple zones independently without intervention. A range of mechanical and auto-gun releases can be incorporated to allow for access across the producing zones, e.g. for PLT passes. Run in conjunction with our DST tools a nitrogen or liquid cushion can be circulated into the tubing for static or dynamic underbalanced perforating.